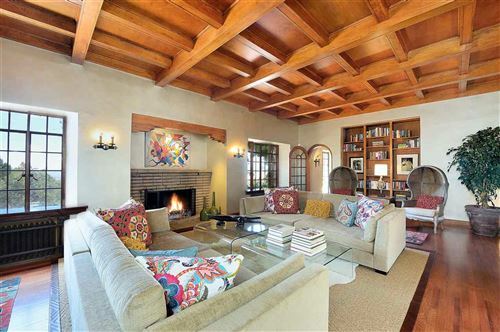 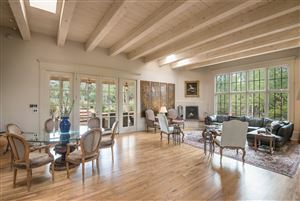 Looking for Territorial Style Homes in Santa Fe? 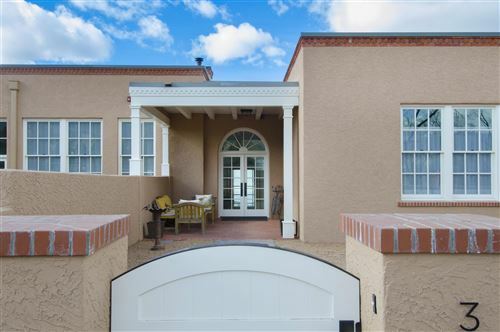 Territorial style architecture started in 1846 and used until New Mexico stopped being a territory and became a state in 1912. 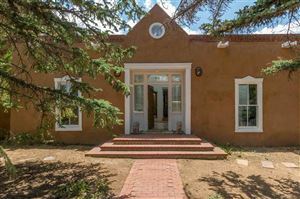 It become popular in the 1930’s and 1940’s and was thereafter referred to in Santa Fe and New Mexico as Territorial Revival Style. 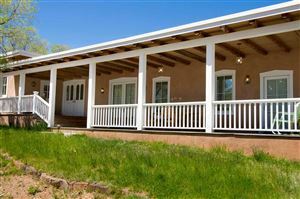 Territorial Style Homes in Santa Fe often consist of homes with sharp-edged parapet walls with brick copings and adobe colored stucco. 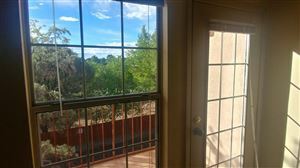 The exterior doors and windows are generally laced with victorian detailed and painted white. 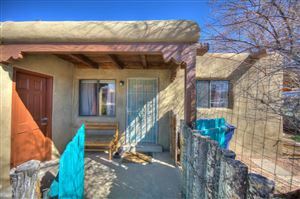 The result is a very clean look to the traditional Santa Fe Pueblo Home with a unique history attached to its beginning. 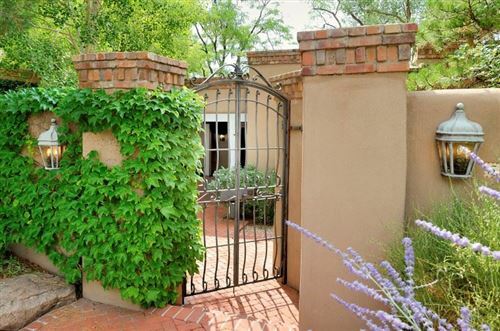 Learn more about Territorial Style Homes in Santa Fe by clicking here. 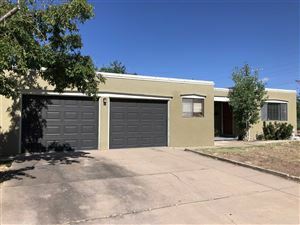 Browse all Territorial Style Homes in Santa Fe, NM below. 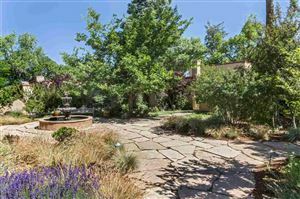 See all Territorial homes for sale in Santa Fe.